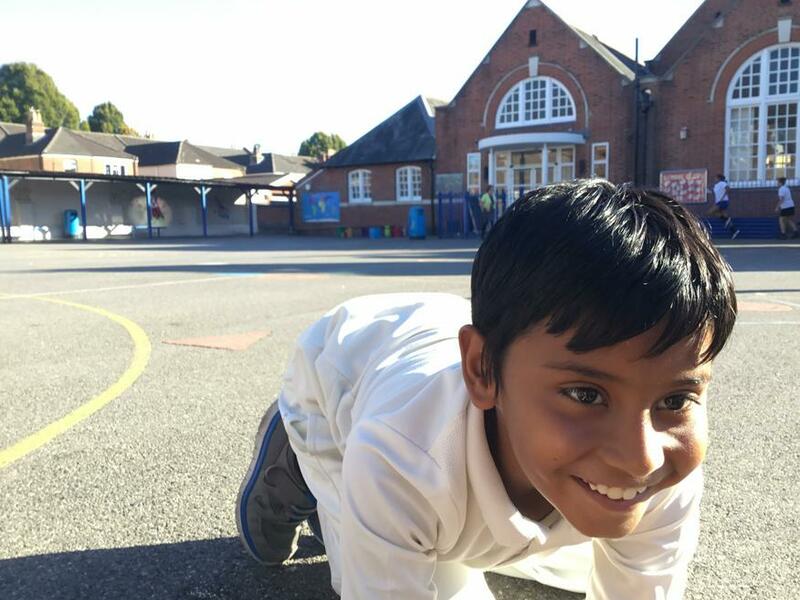 Although our site has no green space we work hard to ensure that our children develop fundamental movement skills, become increasingly competent and confident and access a broad range of opportunities to extend their agility, balance and coordination, individually and with others. 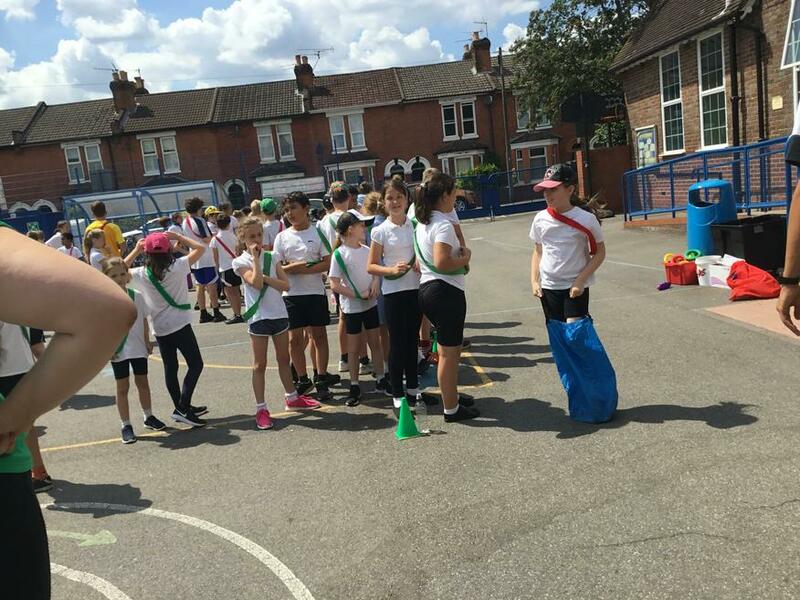 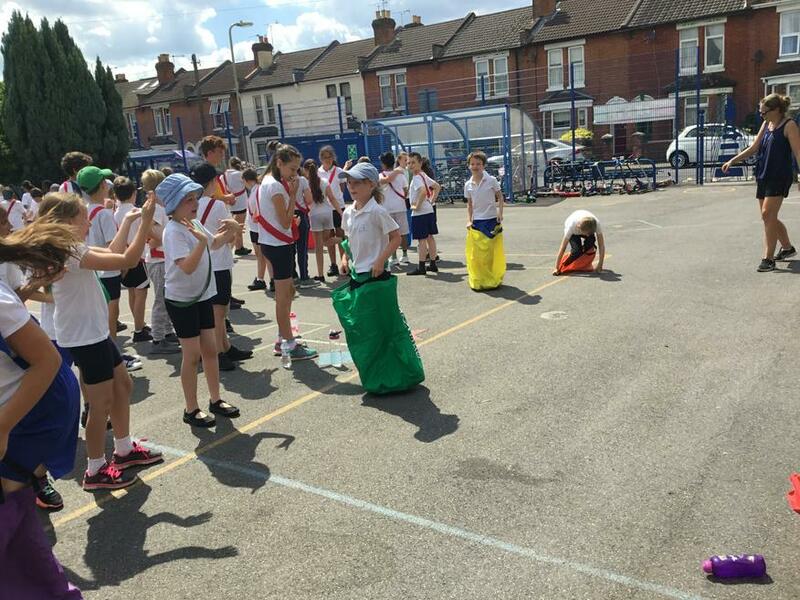 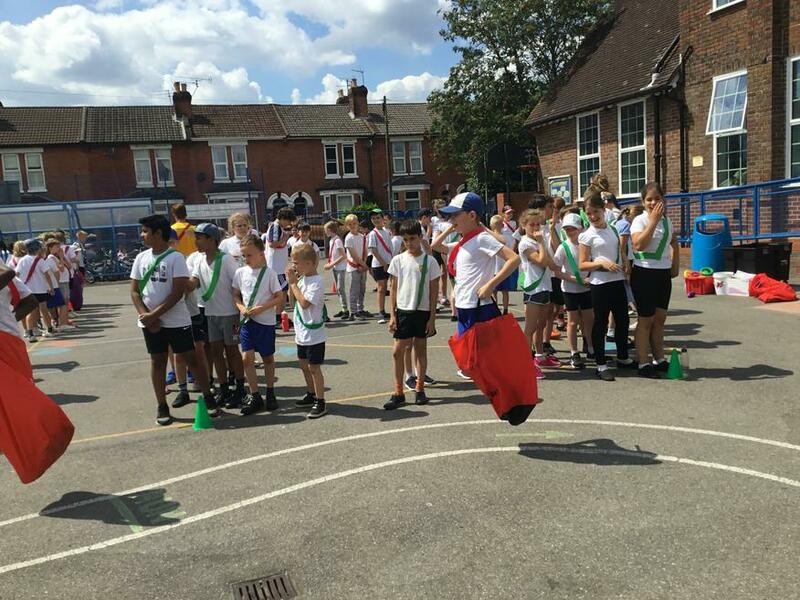 We use local community resources such as Fleming Park Leisure Centre for swimming (KS2), The Point for dance and musical drama and local feeder schools for our sports day. 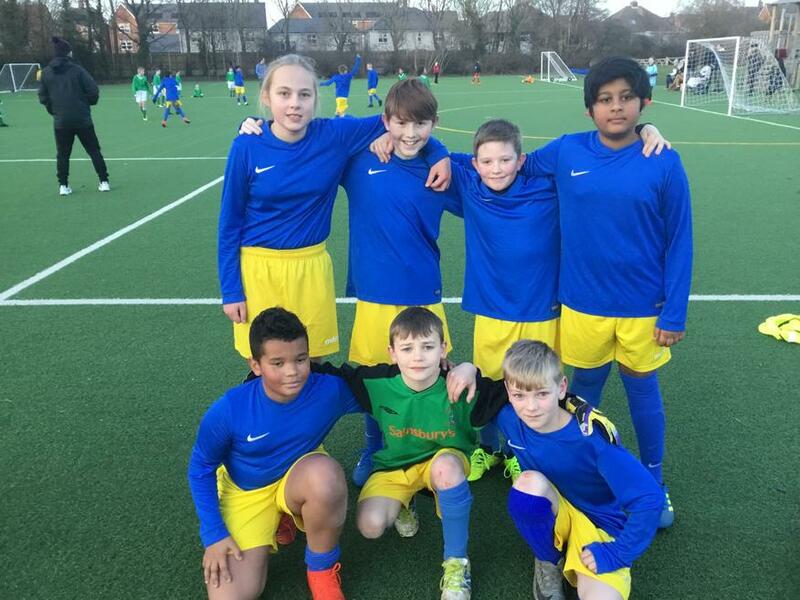 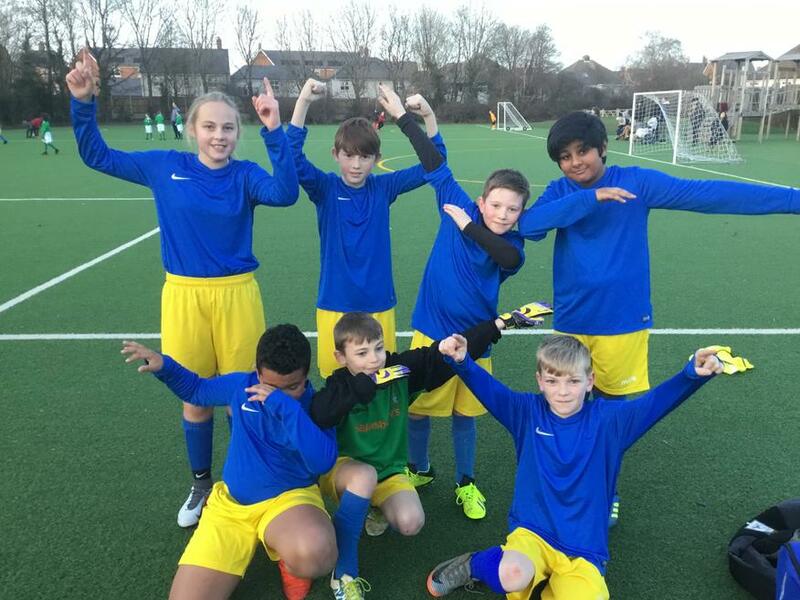 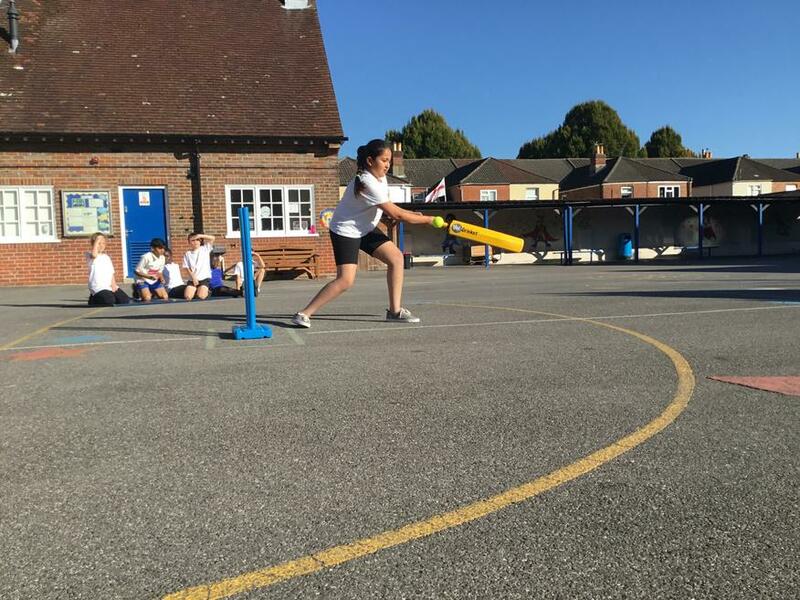 Our Sports funding is used wisely and we seek the best value for money to ensure that we offer as wide a range of sporting activities as possible including after school sports clubs. 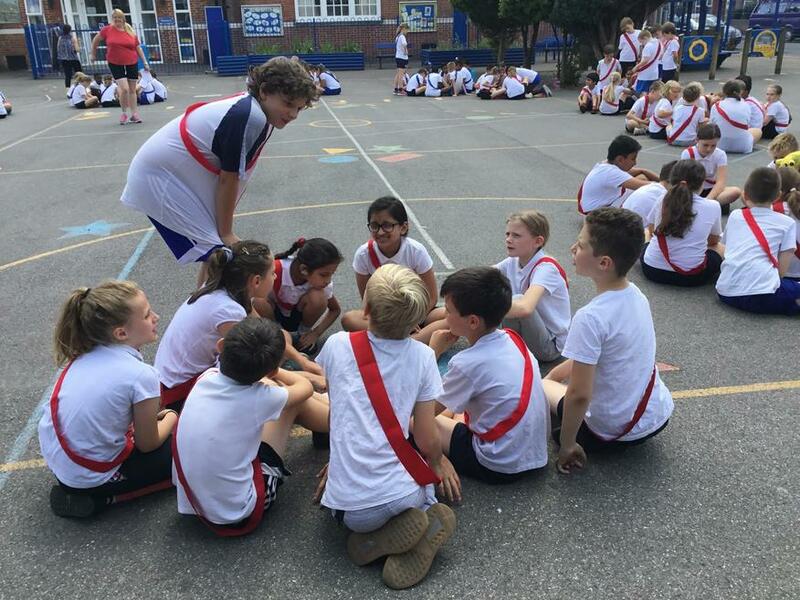 At this moment in time, six of our clubs are being delivered by experienced external coaches. 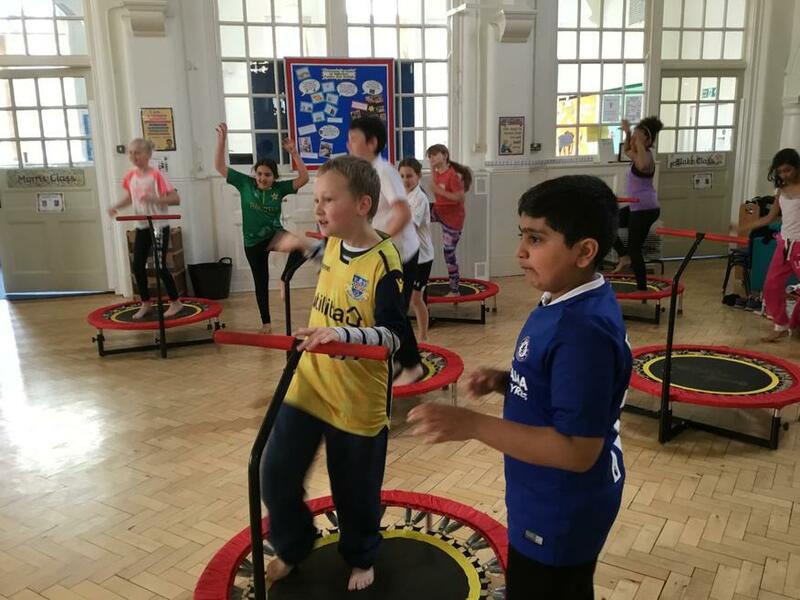 These include - gymnastics and football for both Key Stages (Yr R are invited to join in Summer 2); dance and movement through song and dance. 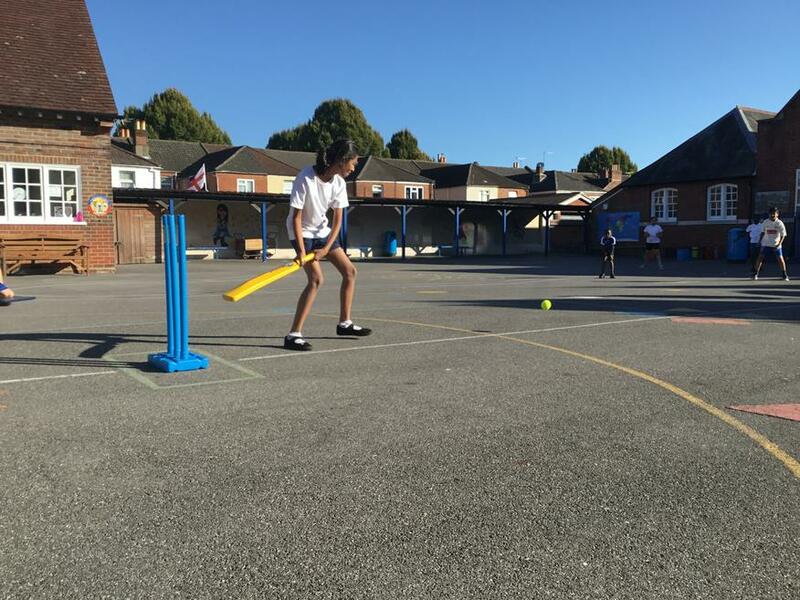 We strive to keep the costs of our clubs to a minimum with the Government Funding heavily subsidising those we offer. 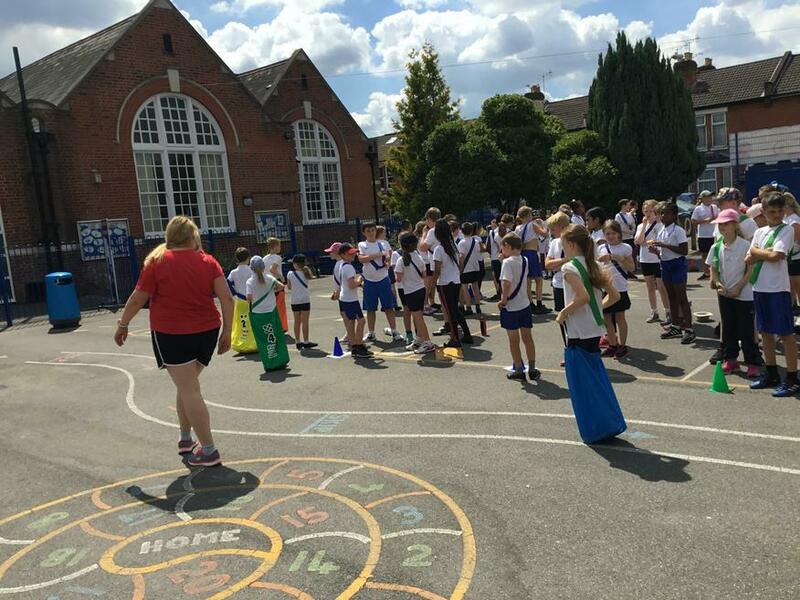 It is our intention to vary at least one club per term to endeavour to cater for our children's diverse interests. 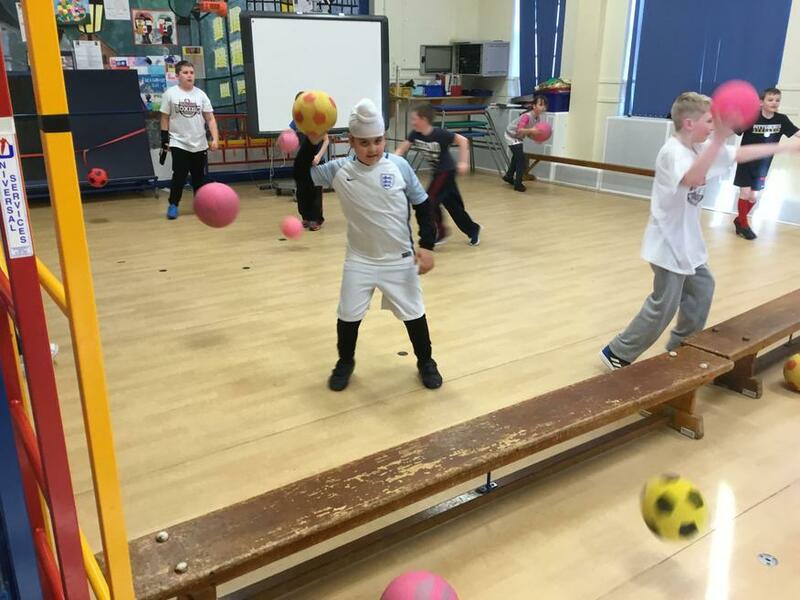 In Key stage 1, children are encouraged to engage in competitive and co-operative physical activities, in a range of increasingly challenging situations. 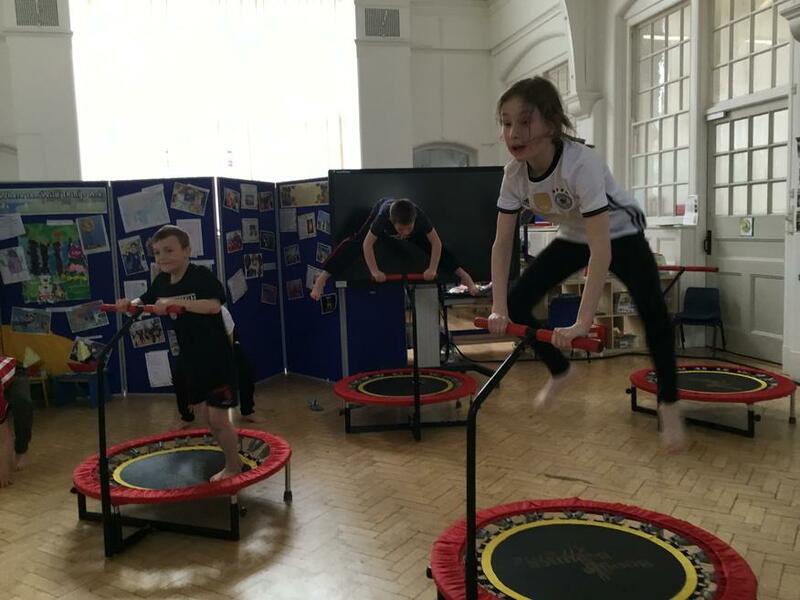 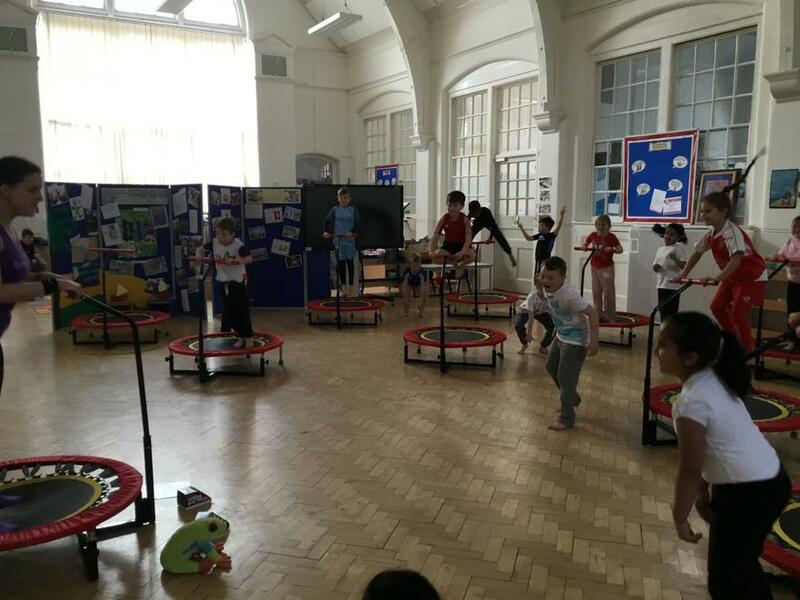 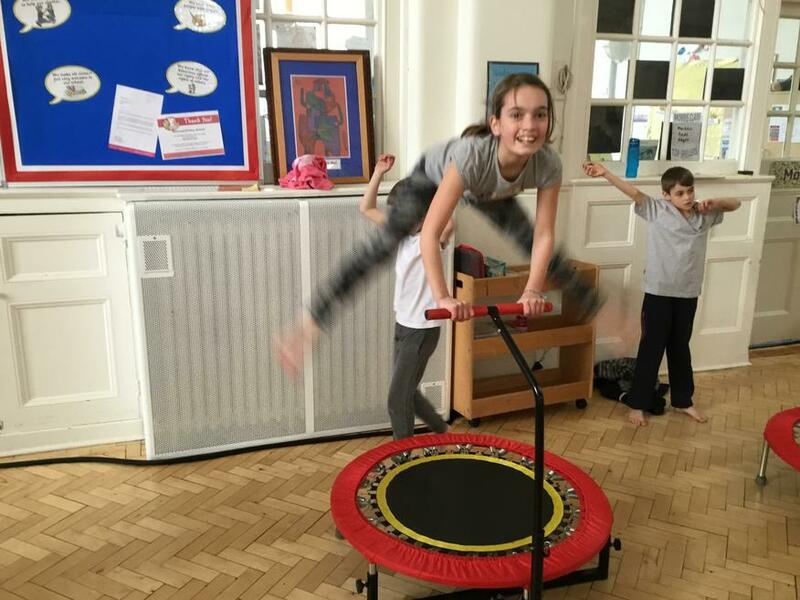 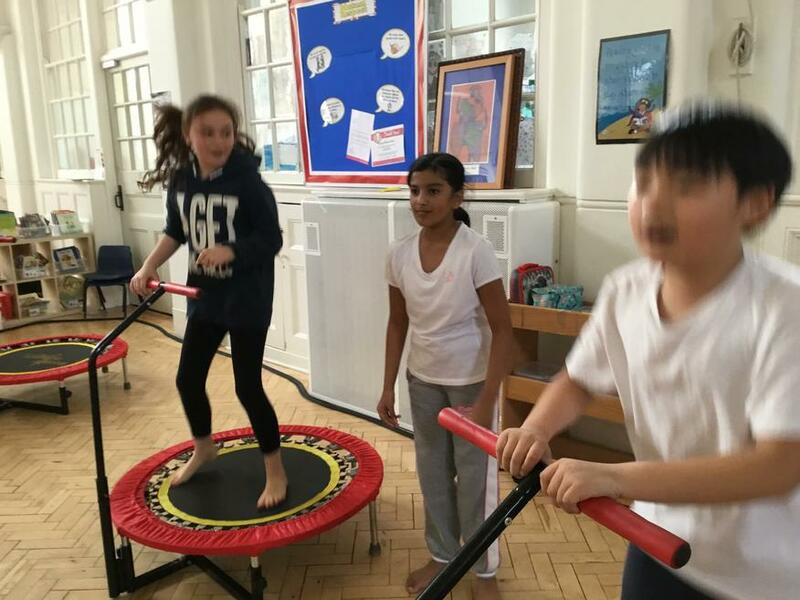 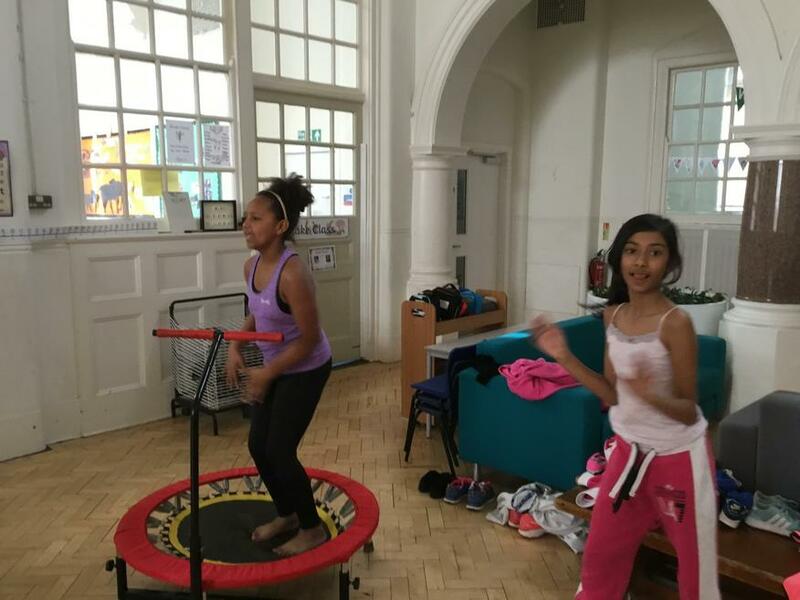 Through gymnastics and games they master basic movements including running, jumping, throwing and catching, as well as developing balance, agility and co-ordination, and begin to apply these in a range of activities. 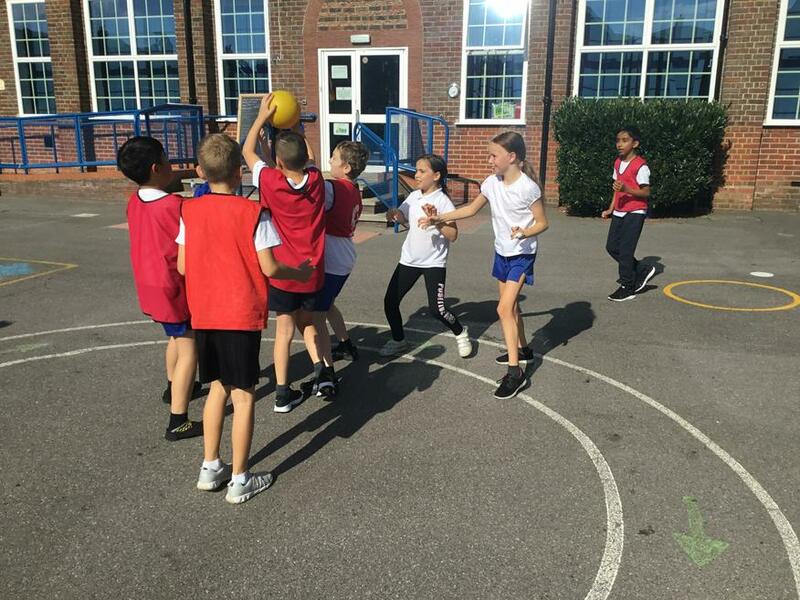 They learn how to participate in team games, developing simple tactics for attacking and defending and through dance perform using simple movement patterns. 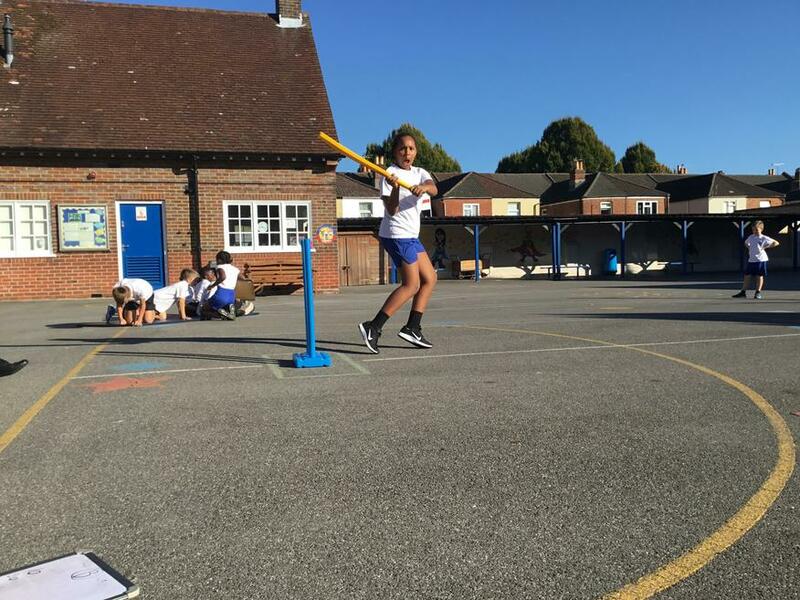 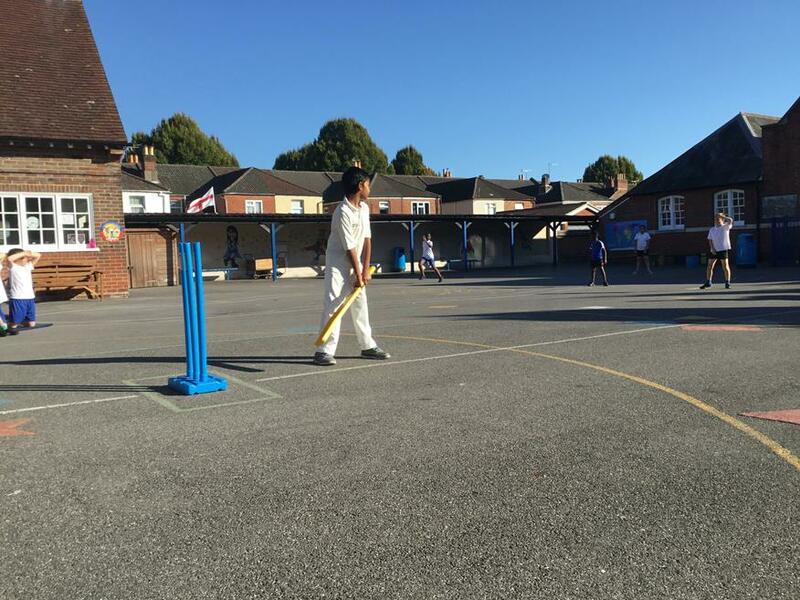 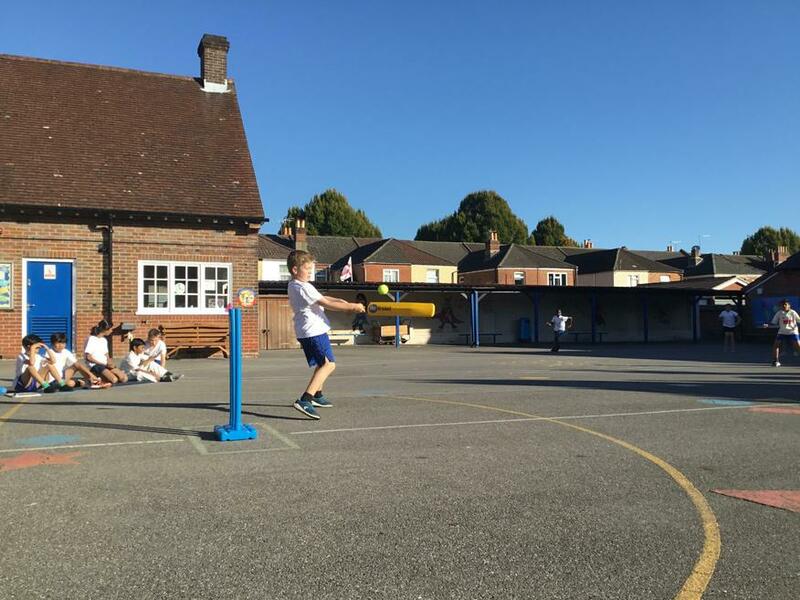 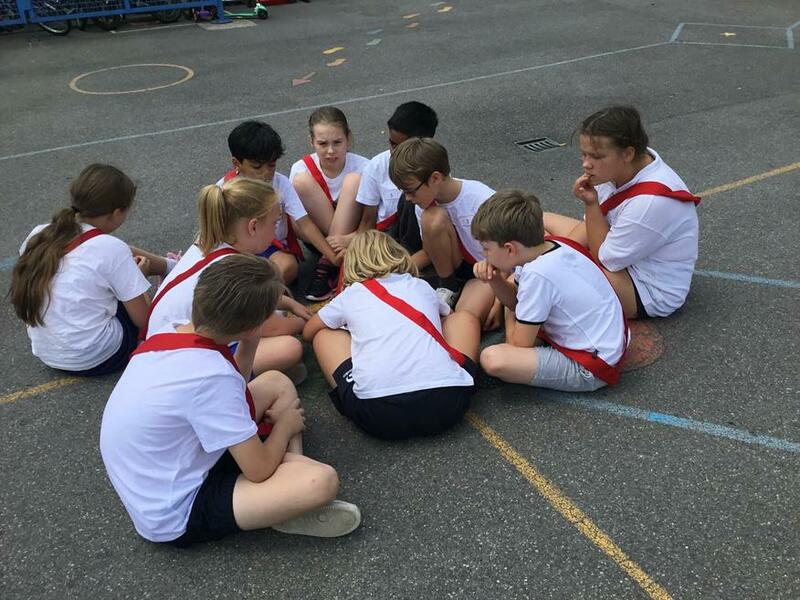 In Key stage 2 children continue to apply and develop a broader range of skills, learning how to use them in different ways and link them to make actions and sequences of movement, play competitive games such as , cricket, football, hockey, netball, rounders and tennis. 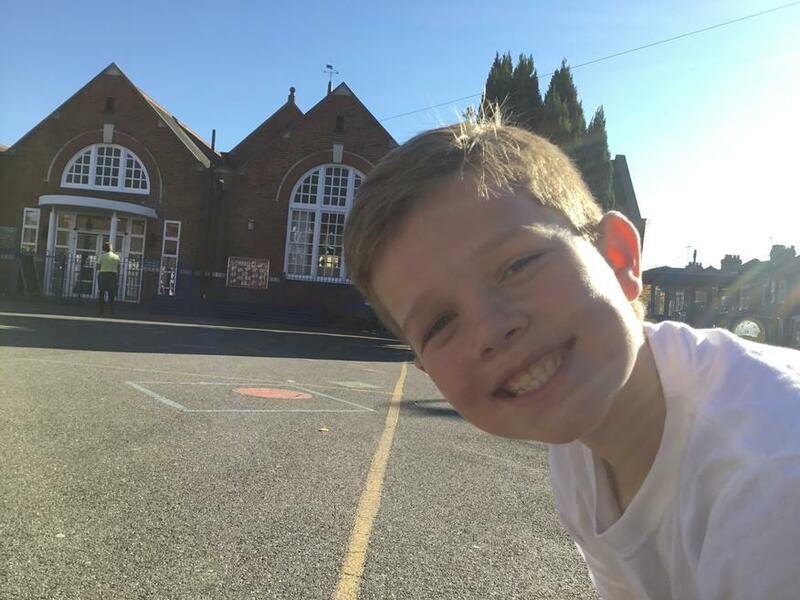 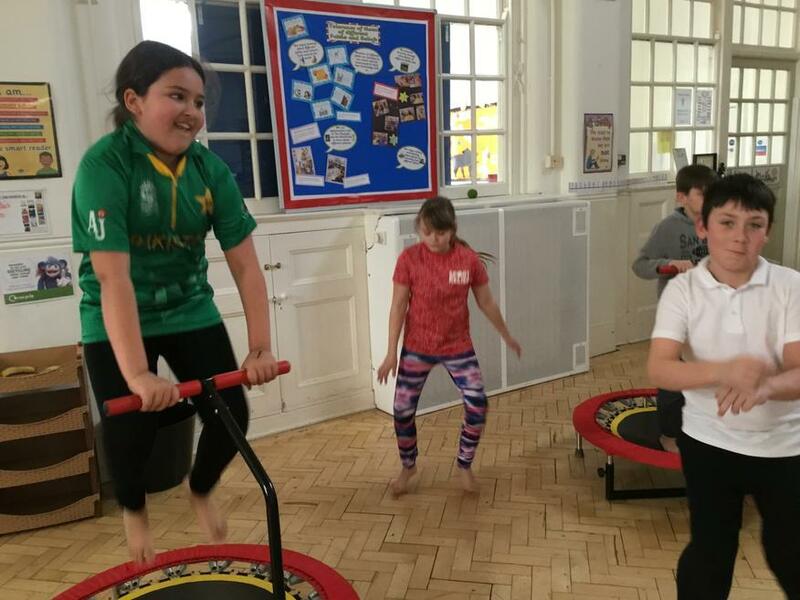 They are also given opportunities to develop an understanding of how to improve in different physical activities and sports by evaluating and recognising their own successes. 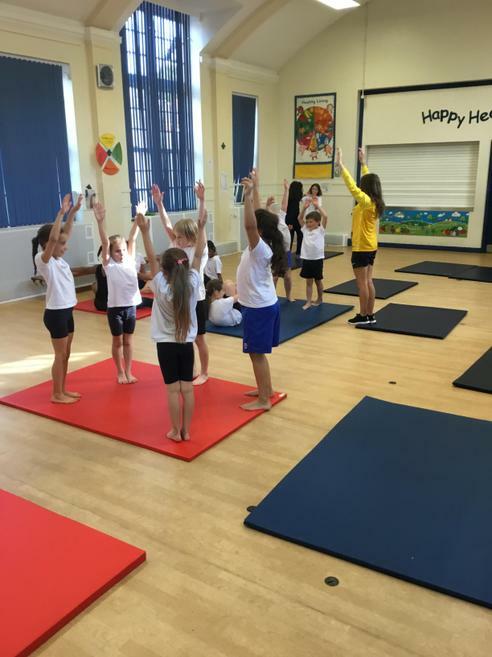 In the Spring/Summer term children from Year 3 participate in swimming sessions delivered by qualified instructors at the local leisure centre - Places Leisure. 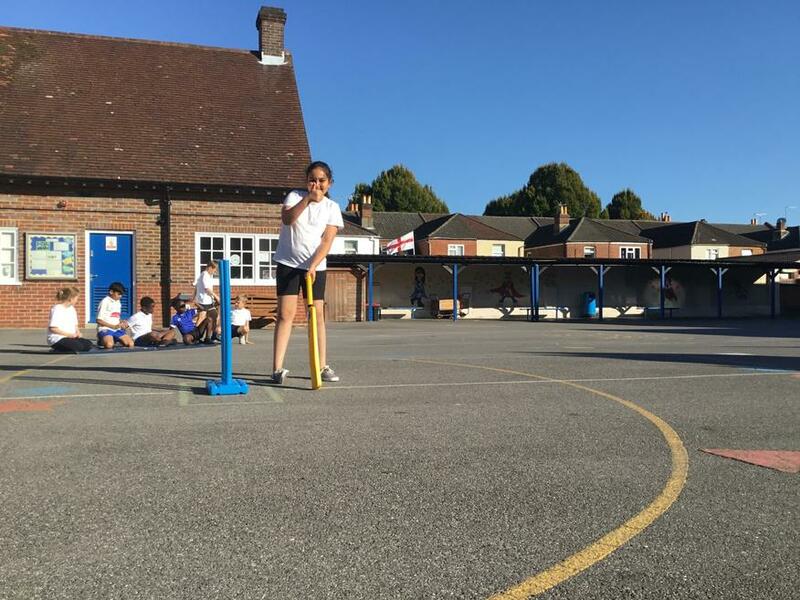 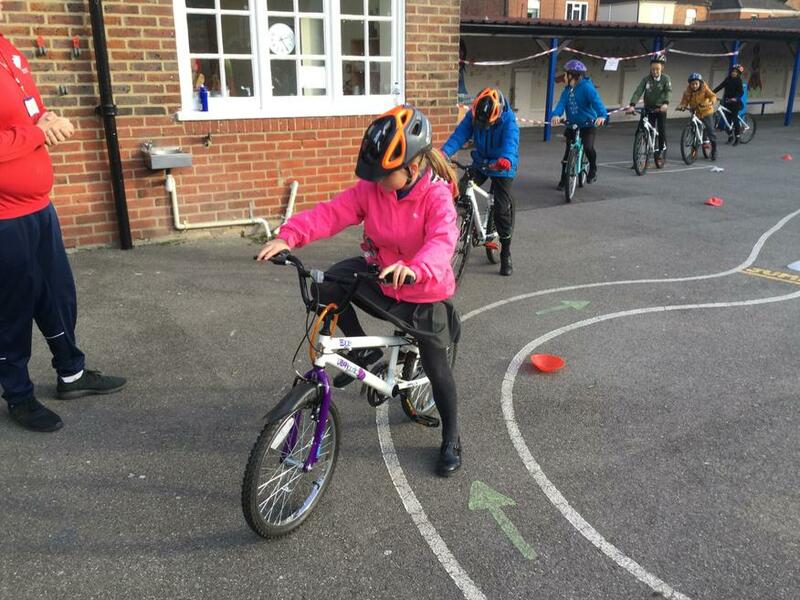 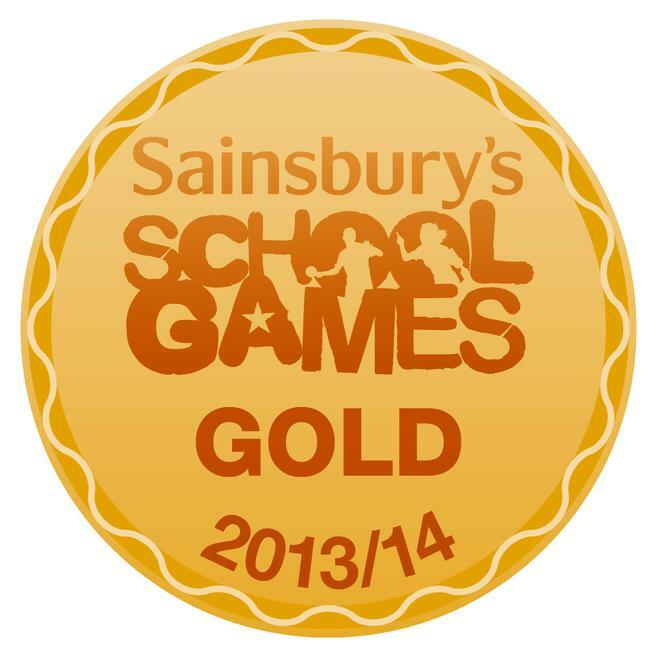 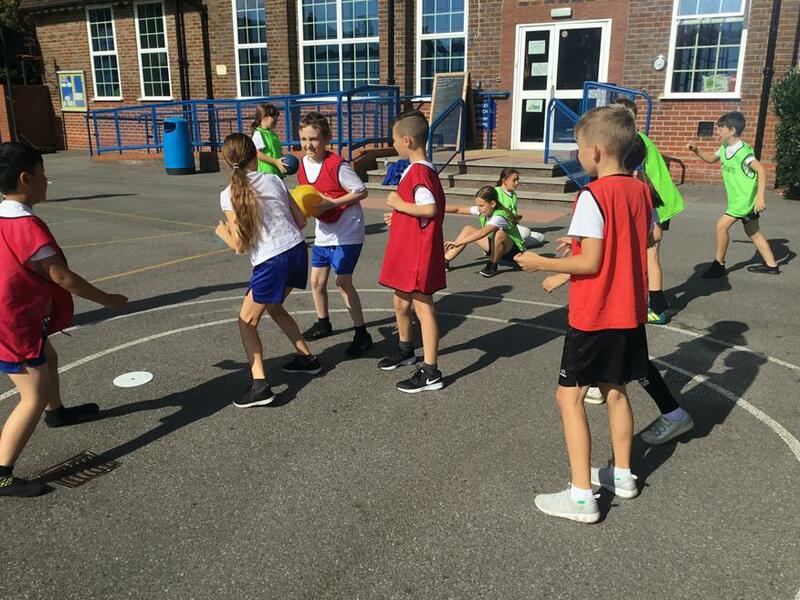 Once again this year our sports funding is ensuring that we also able to offer extra lessons to Yr 6 children in order that children meet national expectations. 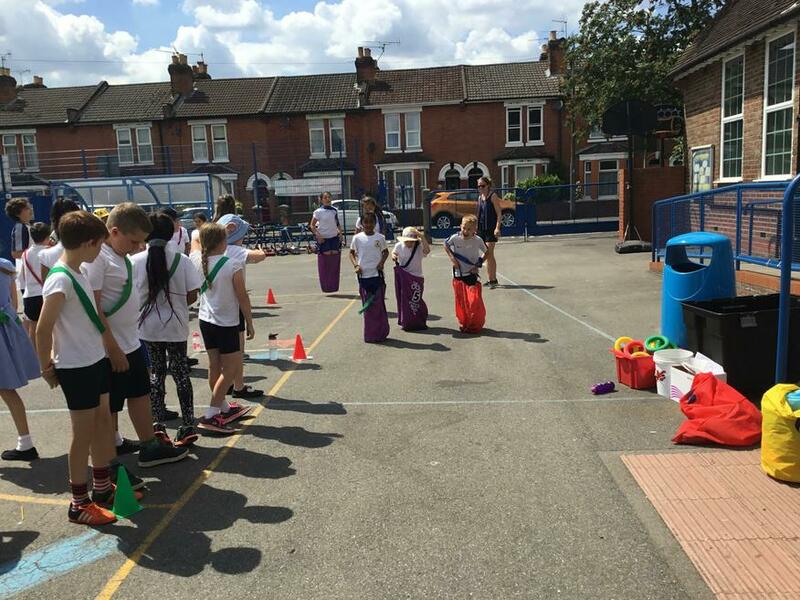 We continue to develop staff expertise through CPD opportunities as well as developing the role of the Young Leaders who are encouraged to be responsible for and the deliver of activities. 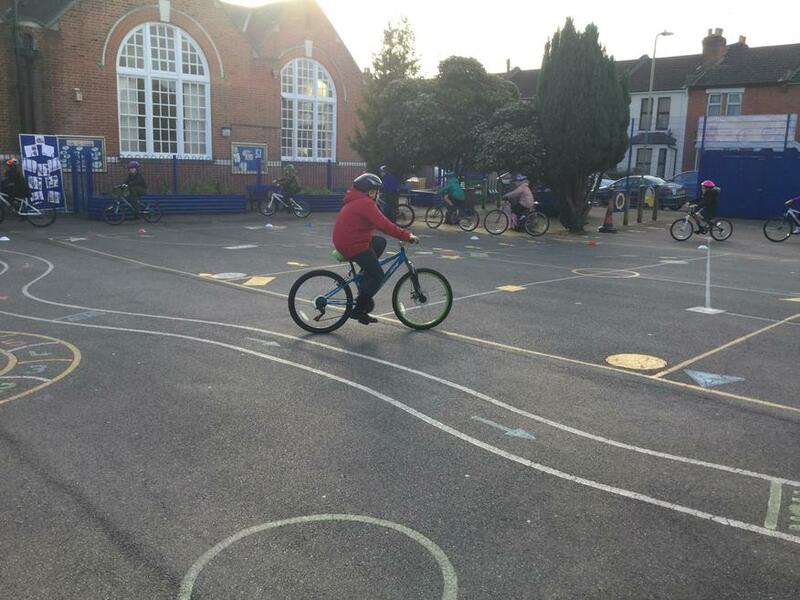 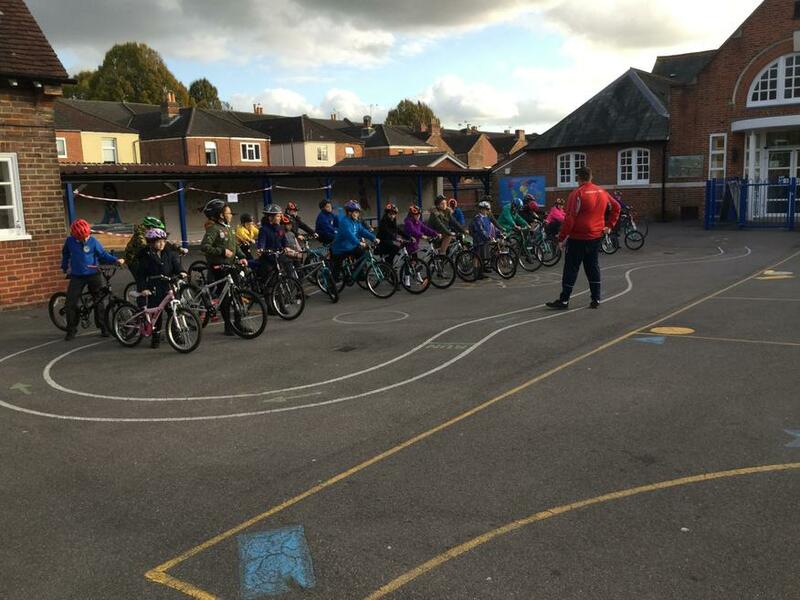 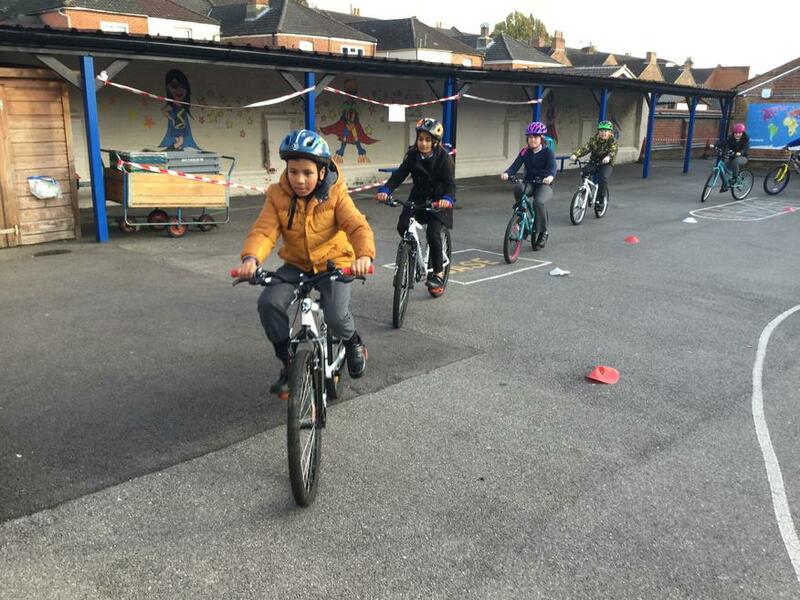 In addition external lunchtime coaches support the delivery of activities three days a week.